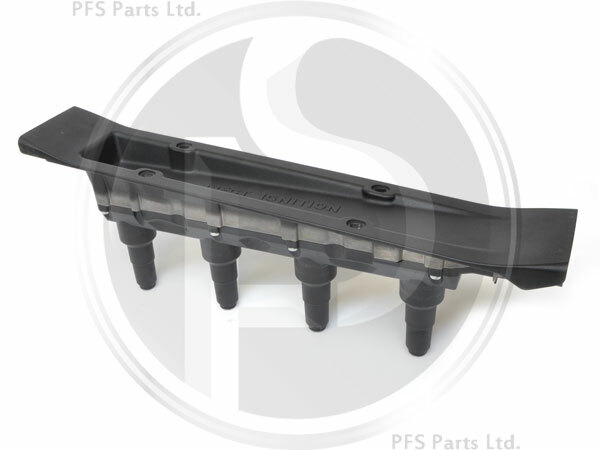 To Fit: Saab 9-3 1999 to 2002. Engine types B235R, B205L, B205R. If the DI cassette on your car is Black in colour then this is the replacement DI cassette you require.